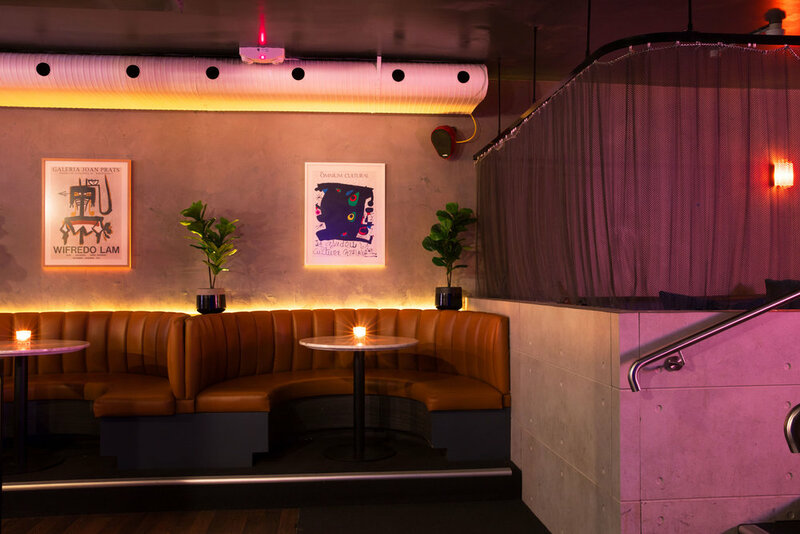 Goodbar is a 2 level nightclub + bar with a forward thinking underground music policy focussed on house and techno with a combination of both local and international artist bookings. Previous international guests include; Seth Troxler, Kolsch, Patrick Topping, Jackmaster, Green Velvet, Idris Elba, Scuba, Jeremy Olander, Blond:ish, tINI, Oliver Huntemann and many more! Award winning design firm AZBcreative’s striking design recalls the best of underground Berlin and New York with their unique signature all through this space. “It is a real insiders’ space, fusing art and music with neon, raw concrete and a very grown-up colour palette. 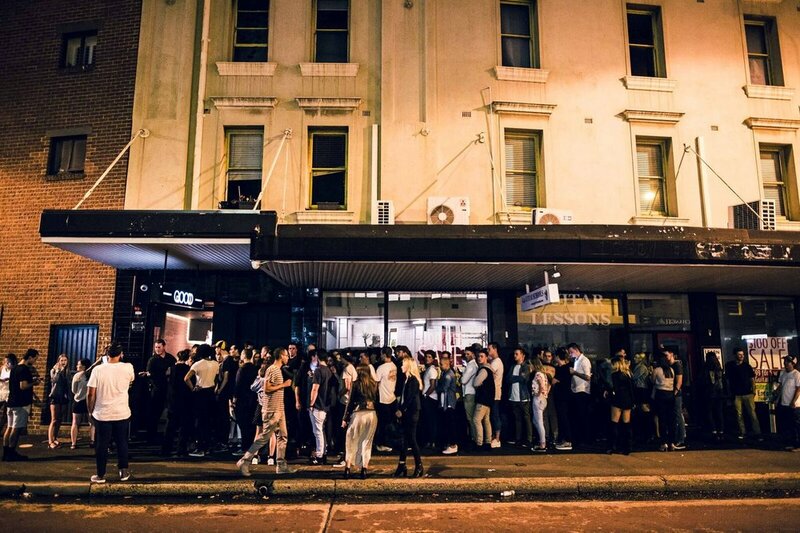 Sydney nightlife will get the world-class venue it deserves.” Alex Zabotto-Bentley (Design Director). Production values are at the heart and soul of any good venue and Goodbar have not held back. Both the ground floor club and the basement boast Void Acoustics sound systems, delivering pristine sound. The basement ceiling comes alive with state-of-the-art lighting providing a truly immersive dancefloor experience and pulsing heart of the venue. We have a VIP room with its own private bar available for hire for your next upcoming birthday or special event. We also have a number of booths with bottle service available at the venue. 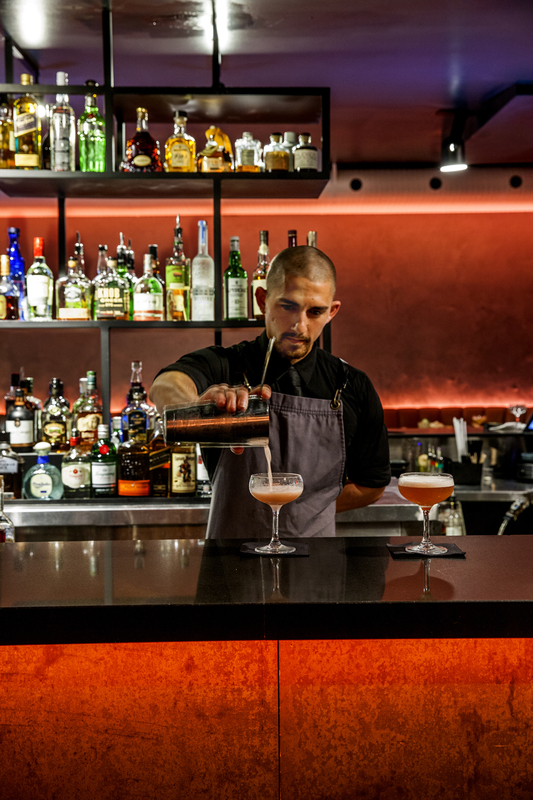 Please email bookings@goodbar.com.au with your enquiries and someone from our team will come straight back to you. Goodbar is the perfect venue for your next event and is available for private hire Mon - Fri + Sun. Depending on which day of the week you are after you can hire both levels or just the ground floor which has 2 bars and a private VIP room. Set your next event apart with one of Sydney’s most impressive event spaces. If you would like to book Goodbar or have an enquiry, email bookings@goodbar.com.au and someone from our team will come straight back to you. Redux Group Pty Ltd. Copyright © 2017. All rights reserved.